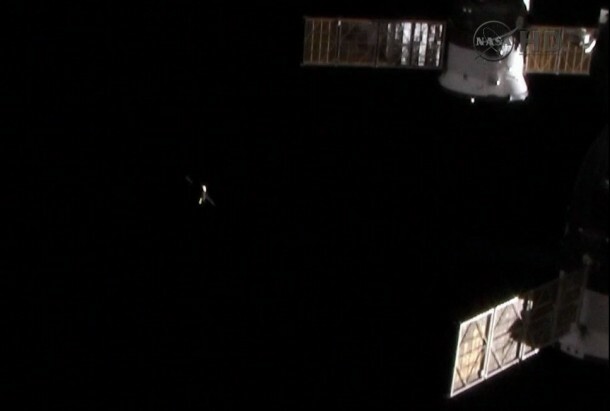 An unpiloted Russian Progress cargo spacecraft undocked from the International Space Station Monday, completing its second and final undocking from the station since arriving in late November 2013. 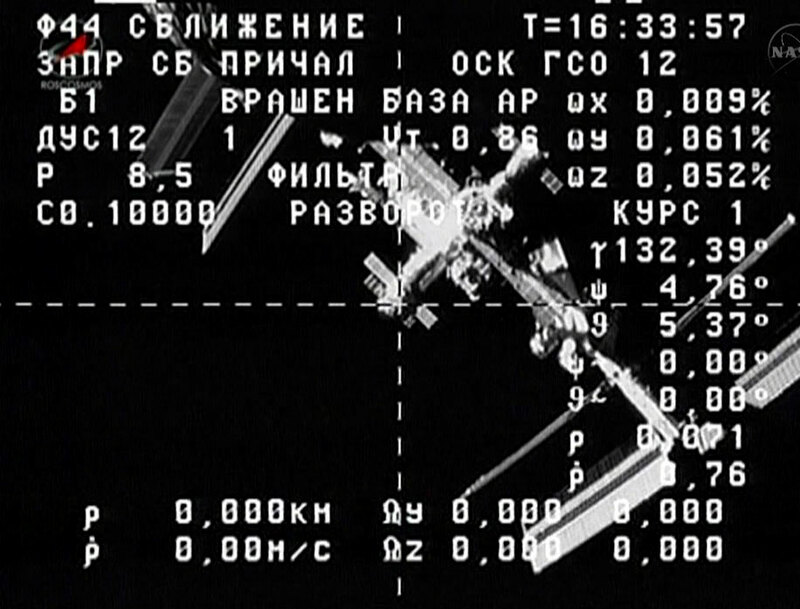 The ISS Progress 53 resupply craft undocked from the aft port of the Zvezda service module at 9:29 a.m. EDT as the station orbited over Mongolia. From a window in the Russian segment of the station, Expedition 40 Flight Engineer Alexander Skvortsov photographed the departing Progress cargo ship as it began a 15-second separation burn to move a safe distance away from the orbiting complex. A 3-minute, 16-second deorbit burn beginning at 12:34 p.m. will slow the Progress for its destructive re-entry in the Earth’s atmosphere over the Pacific Ocean less than an hour later. Progress resupply ships are not designed to be recovered, so, like its predecessors, Progress 53 was refilled with trash and station discards after its original cargo was unloaded by the station crew. Progress 53 delivered 2.9 tons of food, fuel and supplies when it first arrived at the station on Nov. 29, following a flight that included a “fly-by” of the station two days earlier to test revamped Kurs automated rendezvous system hardware. Because of a technical glitch unrelated to the new Kurs system, the Nov. 29 approach and docking of the Progress was controlled manually by the station’s crew using TORU, the Telerobotically Operated Rendezvous Unit. To complete the testing of the Kurs-NA rendezvous hardware and its associated software, Progress 53 undocked from Zvezda on April 23 and successfully performed an automated docking to that port two days later. The enhanced Kurs system will be incorporated into future Progress vehicles to reduce weight by eliminating several navigational antennas, thus enabling the Progress to carry additional supplies to the station. The final departure of Progress 53 clears the Zvezda docking port for the arrival in August of the European Space Agency’s fifth Automated Transfer Vehicle, ATV-5. Named for the Belgian physicist and astronomer Georges Lemaitre, the ATV-5 is scheduled for launch from Kourou, French Guiana, on an Ariane 5 rocket in late July.